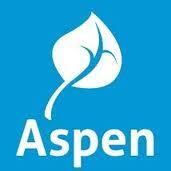 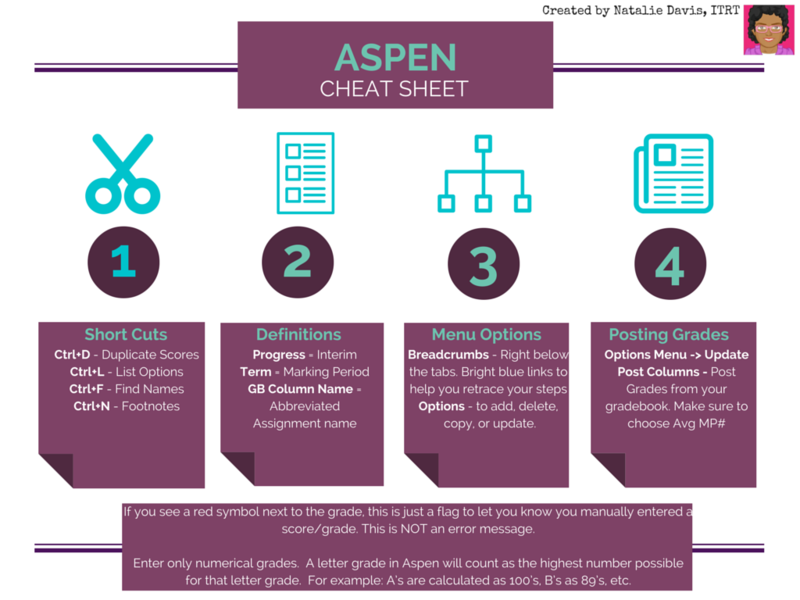 If you need help setting up your gradebook in ASPEN, click here. 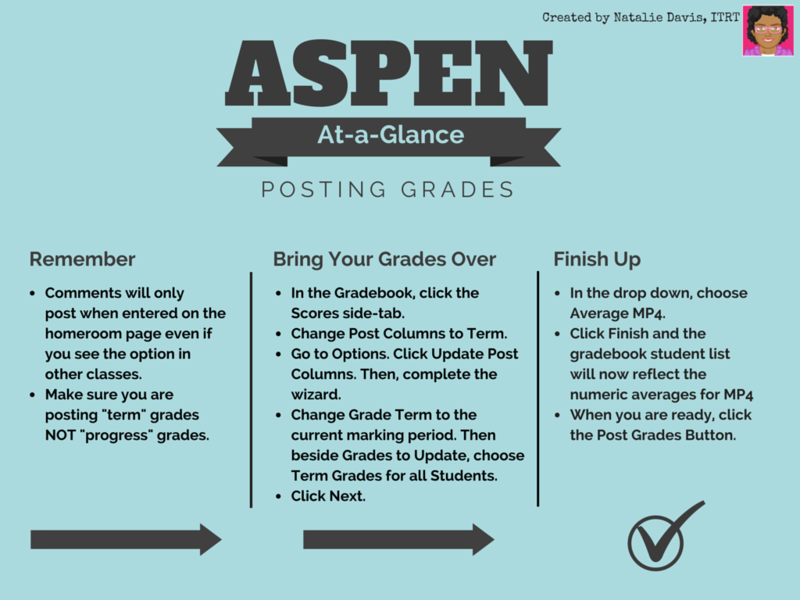 Here is a quick video to walk you through the steps to post grades from your ASPEN gradebook to your report cards. 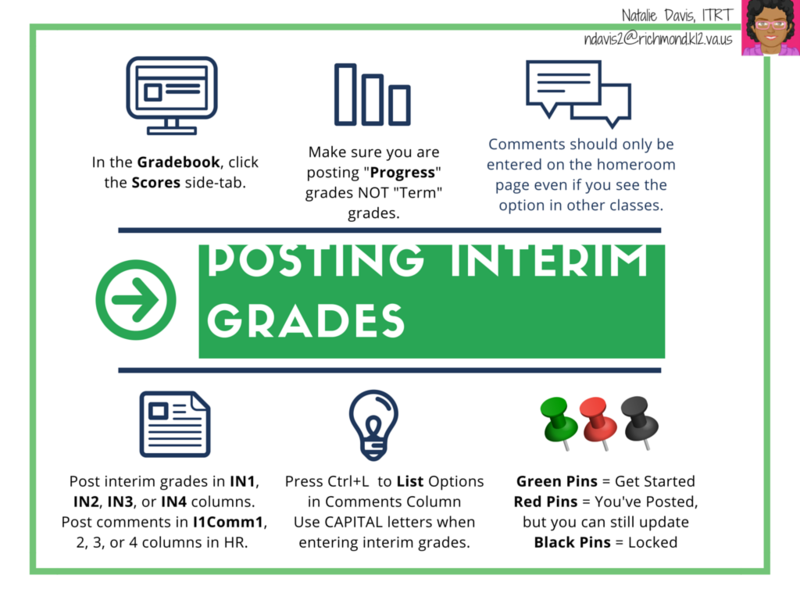 Set Preferences - Hover over the image below to see hints for each option in your gradebook preferences.